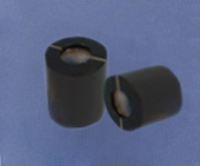 Glan Thompson Polarizer is made of two calcite prisms or two a-BBO prisms cemented together. 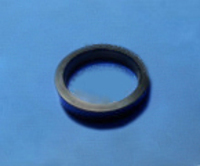 Two types of Glan Thompsons are available. 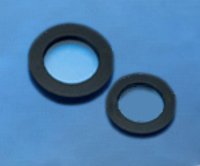 Glan Thompson polarizers tend to have higher extinction ratio than air spaced polarizers. 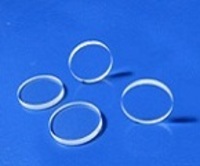 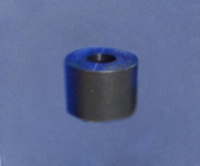 a-BBO polarizers and Calcite polarizers can be used from about 220 to 900nm and 350 to 2300nm respectively.